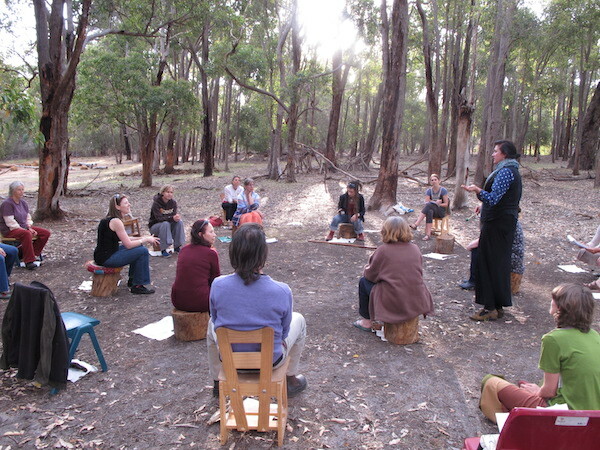 The Anthroposophical Society in Australia is an organisation whose members aim to foster the life of the soul in the individual and in human society on the basis of an understanding of the spiritual world. The Society welcomes individual members and recognises groups including study groups and local/regional branches. 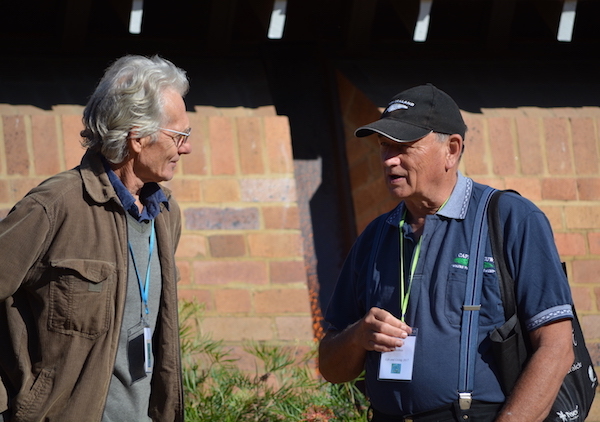 It supports the School for Spiritual Science in Australia. It is one of about seventy branches world-wide of the General Anthroposophical Society founded by Rudolf Steiner in Dornach, Switzerland, in 1923. You are invited to consider membership in the society if you are interested in supporting this aim. The word ‘anthroposophy’ comes from the Greek (anthropos meaning ‘human’ and sophia meaning ‘wisdom’).It can also be translated as ‘wisdom of the human being’ or understood as ‘consciousness of one’s humanity’. Although the term has been used for centuries, Rudolf Steiner applied it to his spiritual philosophy. Anthroposophy provides an individual path of spiritual development and it is evident through social, creative and practical initiatives. Globally there are thousands of institutions and initiatives inspired by and founded from Anthroposophy: colleges, schools, curative education, social therapy, residential homes and workshops; health clinics, medical practices and pharmaceutical companies; biodynamic farms and training; banks; businesses; art schools, drama and movement groups; and countless other projects, programs and groups of people working together. They are connected by their aim to apply spiritual understanding to their work in fruitful ways. 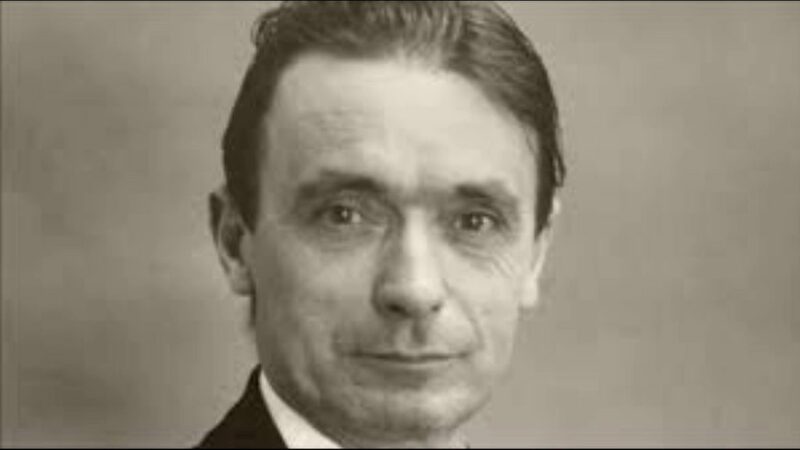 Rudolf Steiner was born on 27 February 1861 in what is now Croatia and died on 30 March 1925 in Dornach, Switzerland. As a social reformer with esoteric or spiritual understanding, he offers a unique understanding of the breadth and depth of human experience. His lectures and books are filled with ideas relevant to many areas of soul and spiritual development as well as to practical life activity. During his lifetime, Steiner gave thousands of lectures, many of which are available as publications. He also authored several books, including four which are viewed as foundation books and available in a variety of editions and translations. Steiner is considered the founder of Waldorf or Steiner education, biodynamic agriculture, anthroposophical medicine, the movement for religious renewal, and spiritual science. Steiner’s projects of developing a new approach to scientific investigation and understanding, a new pedagogy, new perspectives in areas such as art, architecture, movement, medicine and agriculture have entered into our contemporary spiritual heritage as an inspiration to personal development and practical activity.